In the HahaSmart network, there are over professional installation experts. Every EPC contractor works independently and is pre-screened by HahaSmart to verify their business license, reputation, and experience. Search "" about results for you. 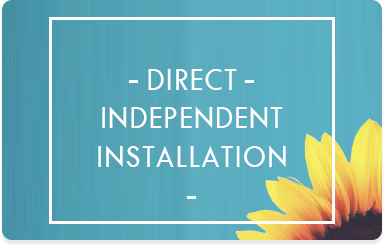 Want to connect with an installer? Register to design your solar system, and get 4 product quotes instantly. Each quote includes an itemized price list of different solar product combinations. We bring you the lowest prices and connect you directly to installers. Get a quote 3 step process. Step 1: Select Roof Type,Create Solar Field and Panel Layout. Step 2: Position Electrical Devices. Step 3: Generate Quote.